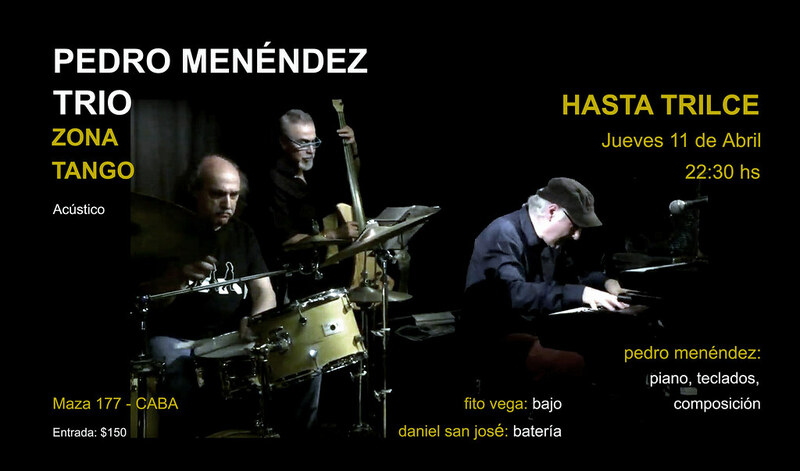 * PROXIMO CONCIERTO / COMING SHOW! 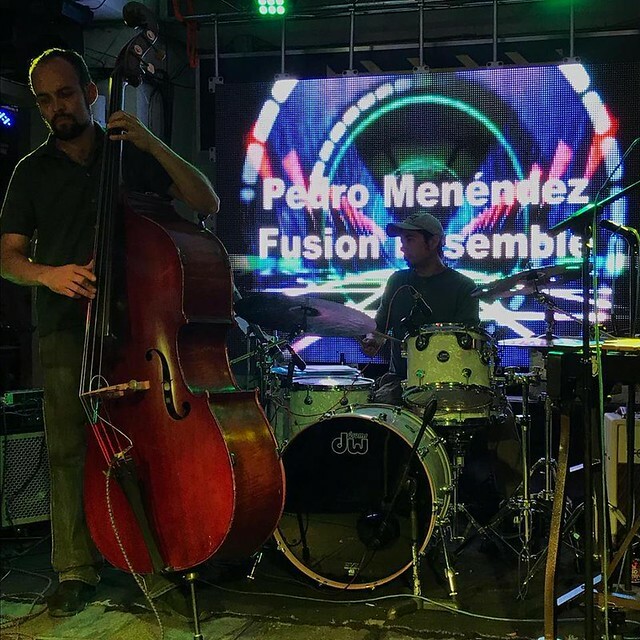 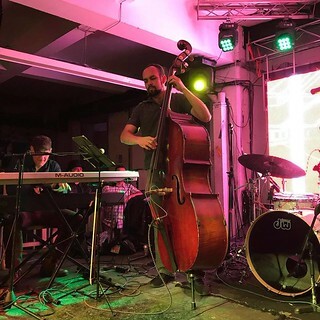 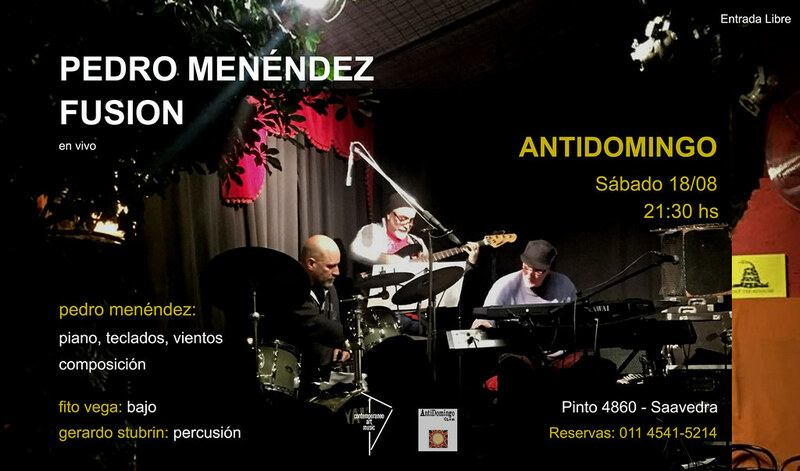 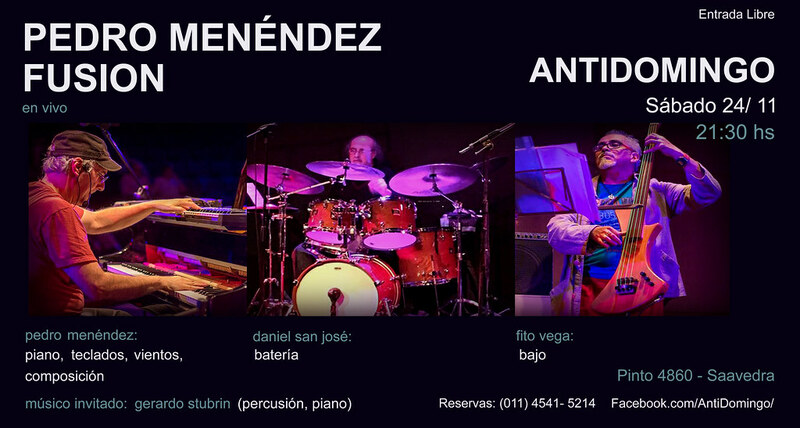 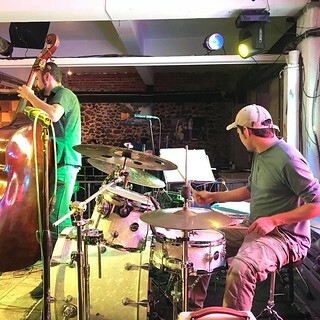 "Pedro Menendez remains the vanguard of Argentina's jazz scene for 30 years now. 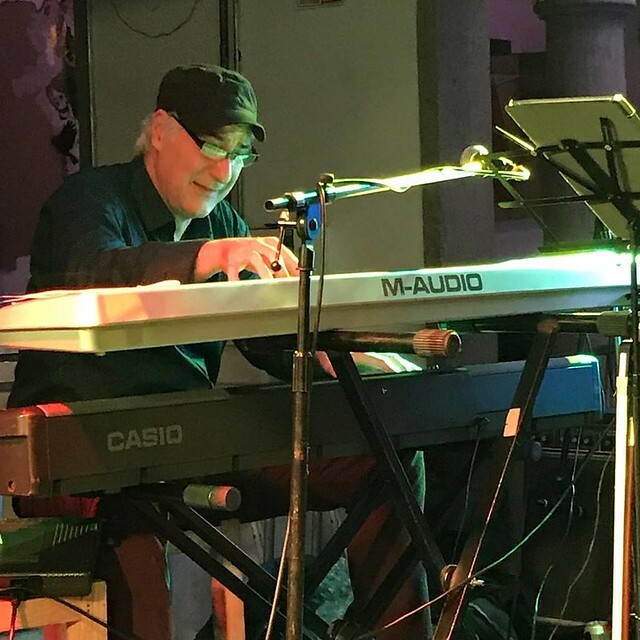 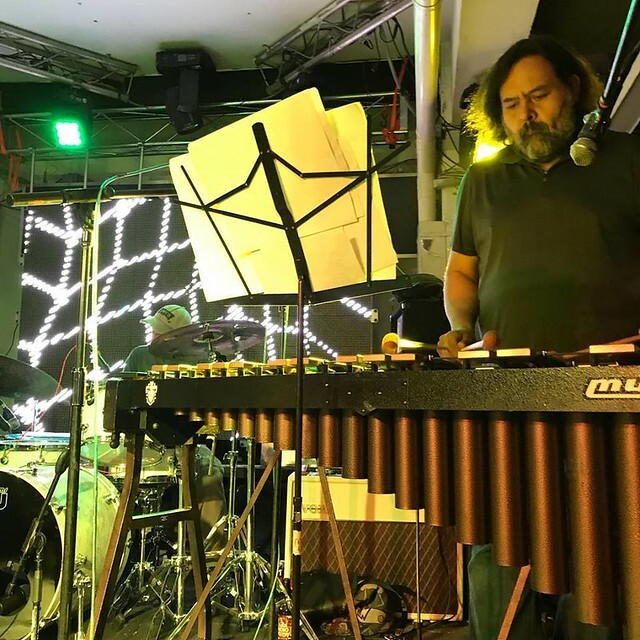 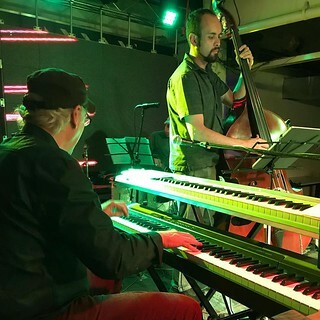 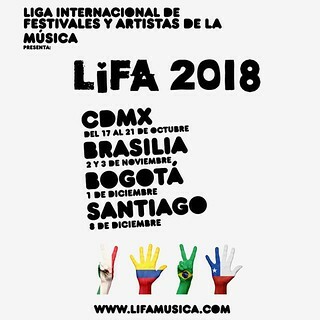 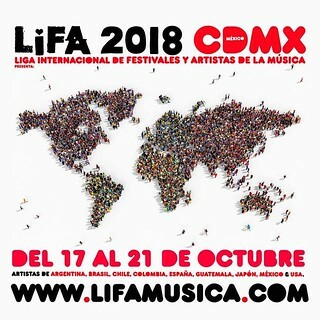 Famed at home for chamber works, the Buenos Aires composer, multi-instrumentalist, and label owner is prepping the ambitious Voyage Trough Latin America, a polyrhithmic tour de force paying tribute to his region's unique musical perspective." 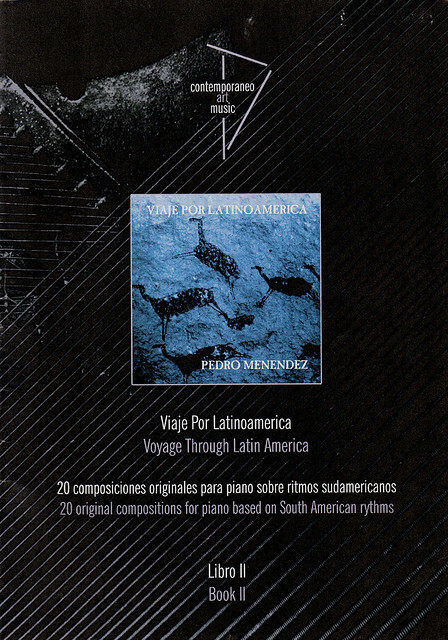 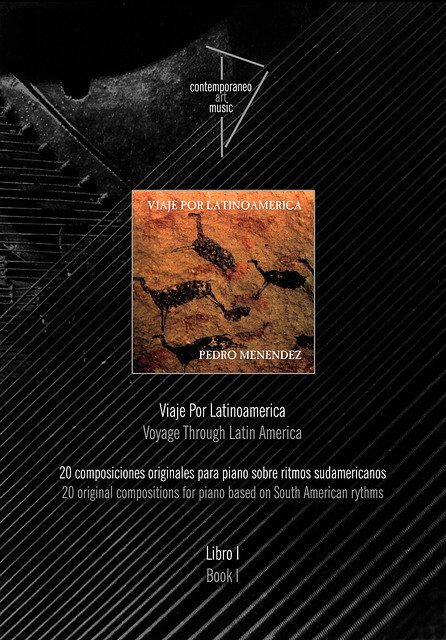 Una obra para piano basada en distintas ritmicas sudamericanas, que van sucediendose en un viaje imaginario a traves del continente..
A piano based work including 20 pieces re-interpreting rhythms of South America, followed each other on an imaginary journey through the continent..